This is so pretty! 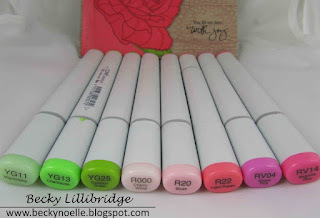 That rose is fabulous! So pretty! 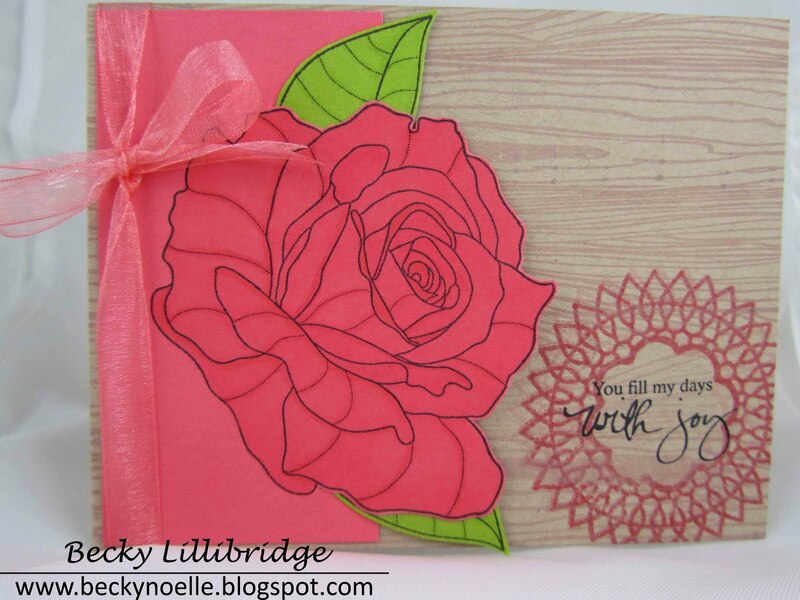 I love the combination of the rose with the woodgrain and that splash of stamped doily! Wonderful rose. Love the doily. This is beautiful! Love that rose with the woodgrain and the sentiment in the doily!